Claiborne stallion Blame (Arch-Liable, by Seeking the Gold)’s fee has been raised to $30,000 for 2019. The 2010 GI Breeders’ Cup Classic hero and Eclipse winner has sired 13 stakes winners in 2018 led by Grade I winners Fault and Marley’s Freedom and other GSWs Maraud, Miss Kentucky and Beyond Blame. Fault was knocked down to Shadai Farm for $1.2 million at the Fasig-Tipton November Sale Sunday. 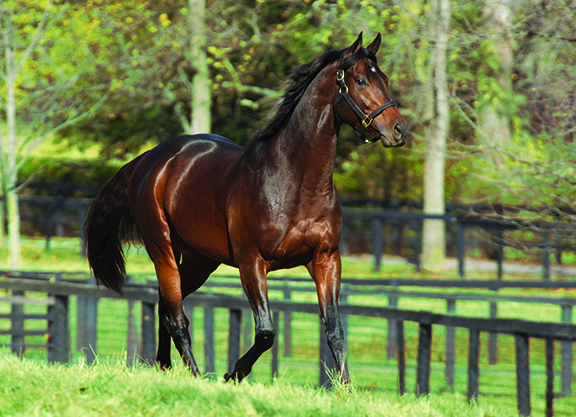 Among all North American fifth-crop sires cumulatively, the three-time Grade I victor sits second behind only Quality Road (Elusive Quality) by number of stakes horses and graded stakes horses. 2017 G1 Prix de Diane heroine Senga also numbers among his top-flight winners. The 12-year-old stood for $12,500 in 2018. Not a subscriber? Click here to sign up for the daily PDF or alerts. 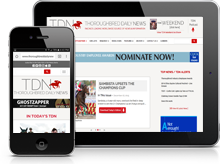 Subscribe for FREE to the Daily PDF or the News Alerts. 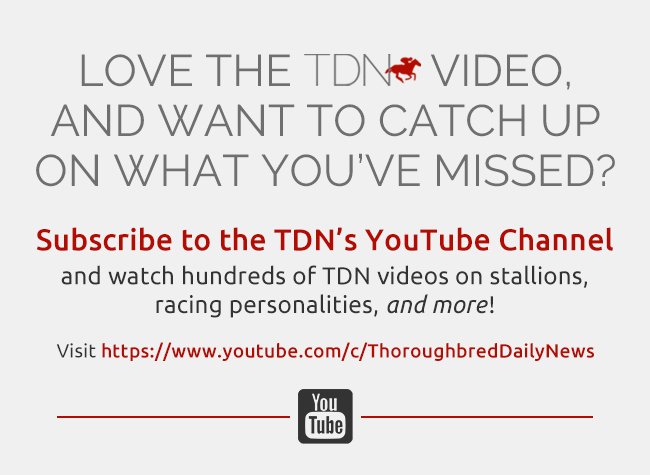 Your TDN download has begun. If the download does not complete, Click Here.